How Much Can I Afford For A New Car? Chevrolet is an automaker dedicated to making the roads a safer place for all. That dedication to continue innovating never takes a backseat. The “prevent, protect, respond” philosophy continues to drive Chevrolet to deliver advanced technologies and safety features each and every year. The first step to making the roads a safer place is to create safety features designed to prevent accidents altogether. That’s why Chevrolet’s Stabilitrak® Electronic Stability Control System comes standard on every vehicle. The system aids drivers by automatically helping maintain control when the tires begin to lose their grip in low-traction road conditions. Active safety technologies play a major role in preventing accidents as well. Features like Lane Keep Assist help keep the car from colliding with other vehicles. Lane Keep Assist, for example, prevents the vehicle from drifting out of its lane. Unfortunately, no safety feature can guarantee an accident-free driving experience. That’s why Chevrolet has gone the extra mile to ensure maximum occupant protection should a collision occur. High-strength steel vehicle structures offer optimized safety without compromising performance and efficiency. The safety cages absorb and redirect crash energy away from vehicle occupants. Many Chevrolet vehicles also offer up to 10 standard air bags. The 360-degree smart sensor system is able to adjust air bag inflation and deployment to optimally protect occupants in the event of a collision. Chevrolet is the only automaker to offer an industry-first front center side-impact air bag between the driver and passenger. Once an accident has occurred, a timely response is crucial. 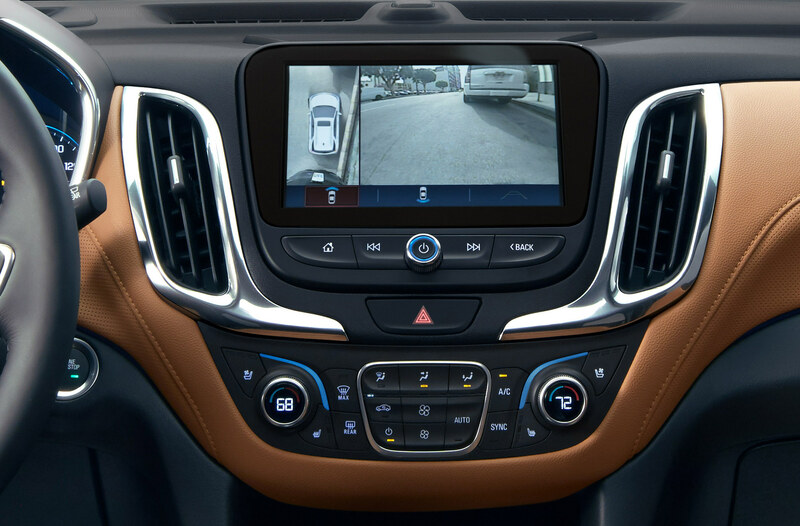 Chevrolet vehicles come equipped with OnStar® support with Automatic Crash Response. Sensors detect an accident, then alert an OnStar Advisor. If you need assistance or fail to respond to the call, the advisor will send emergency responders to your location. 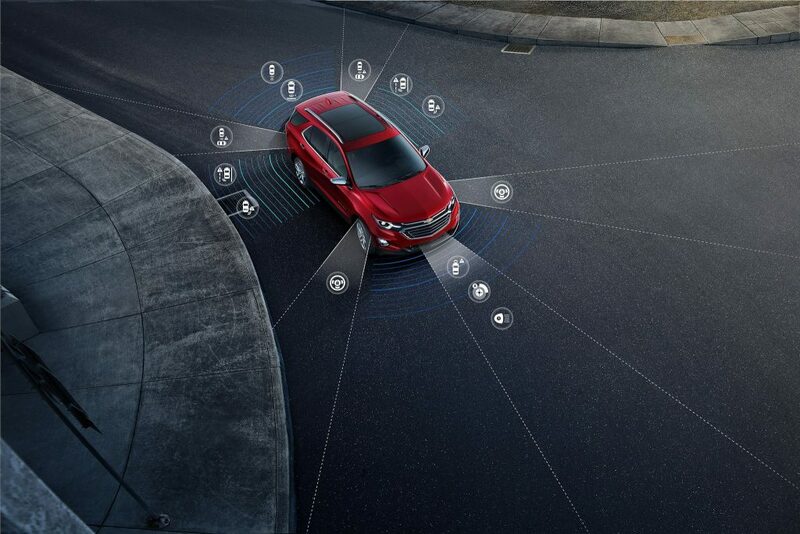 See Chevrolet’s safety technology in person with a test drive at Landmark Chevrolet in Randolph. Landmark Chevrolet, Inc is dedicated to providing the ultimate automobile buying experience. Landmark Chevrolet, Inc is your #1 source for buying quality pre-owned vehicles. In addition, we offer a full array of financing options to meet your needs.